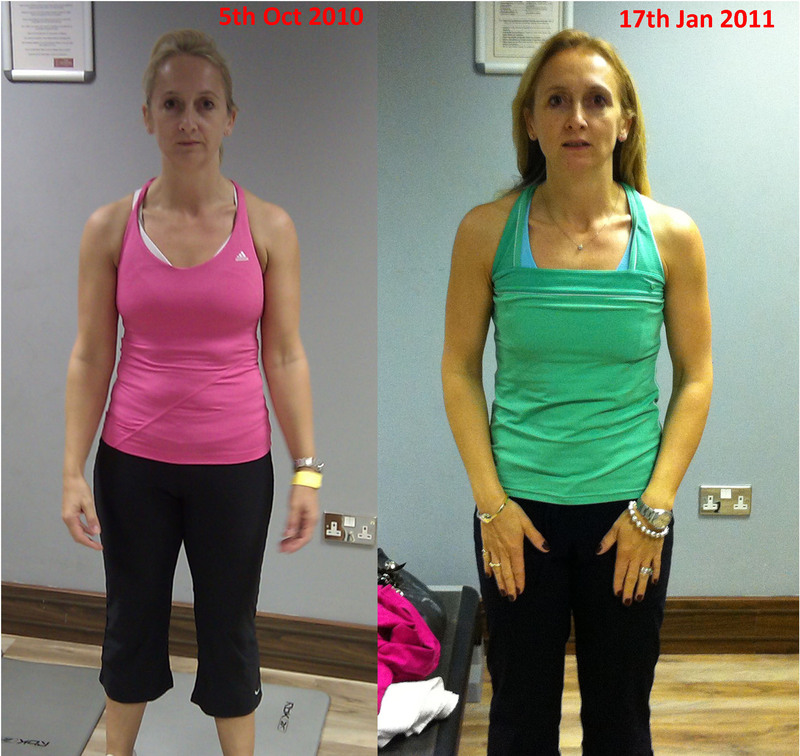 We are a leading team of personal trainers providing personal training in clients homes. If your goal is to lose weight, tone your body and get fit from the comfort of your living room, our Hammersmith personal trainers can help get you there quickly and safely. We offer flexible home appointments, helping to fit in with your schedule. Without the hassle and inconvenience of trying to get to the gym, you’ll find our home-visit service gives you the support, motivation and personalised attention you need to achieve sensational results. All of our personal trainers in Hammersmith hold advanced sports science and personal training qualifications from some of the UK’s leading institutions. Our team regularly work with celebrities, working professionals, busy mums, athletes and even royals! Whether you have an interest in weight loss, toning, running, boxing, postnatal exercise or pregnancy fitness, we have a personal trainer that specialises in your chosen field. We pride ourselves upon the exceptional results that we achieve for our clients from all walks of life throughout Hammersmith. Our personal trainers are experts at creating fitness programs that deliver serious results. They know how to get the best out of every client and can motivate and inspire you to achieve results you probably never thought possible. If you’re looking for a personal trainer hammersmith to level up your fitness levels, book in with one of our personal trainers and find out what we can do to help you. Our Personal training system can help you feel fitter and perform better. We work around the hammersmith area and our personal trainers are mobile. Fitness at your convenience.